You cannot buy happiness but you can buy ladies designer bags and that’s the same thing. 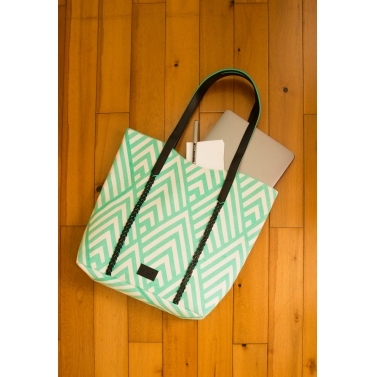 Getnatty has the perfect option to satisfy all your womens designer bags craving. 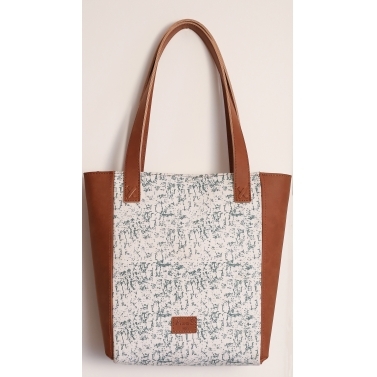 An array of stylish and modern ladies purse designs are available at GetNatty. Each ladies purse designs is unique and innovative in its own way. Knowing every woman’s need, GetNatty has variety of ladies designer bags to make enough space for her essentials and favourites. Handbags play a vital role in a woman’s life, considering that she carries the handbag to various occasions, events, work and simply everywhere. At GetNatty, one will find ample options of womens designer purses, ladies designer bags, potlis, clutches, totes, slings and more. 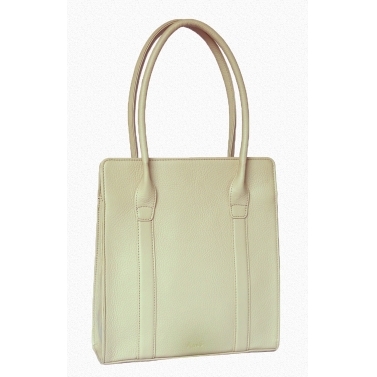 All the womens designer bags are crafted with utmost love to suit every moment of your life. 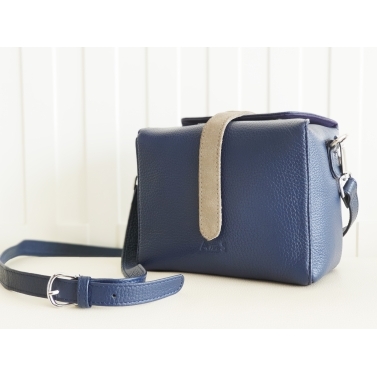 GetNatty has myriad of womens designer purses, clutches, potlis that you will have a crush on instantly. They are handcrafted with sheer perfection and unequaled detail. These ladies purse designs are also to-go bags of many renowned celebrities. Handbags and purses at GetNatty are available in an assortment of styles and shapes like circular, square, rectangle, semi-circle and box with or without slings as per your preference and ease. Surprising and captivating embellishments like zardozi embroidery, bead embroidery, polka embellishments, floral prints, glass embellishments, shimmer details, sequin work, embellished pearls, studded rhinestones, metal designs, brocade design, shell embroidery, chandala embroidery among others are seen in these designers clutches, bags and potli bags. If you are a soon-to-be-bride, looking for pieces of heavy work, take your pick from our designers Amyra, Sshatak, Arnacia, Bags by ANK and more. 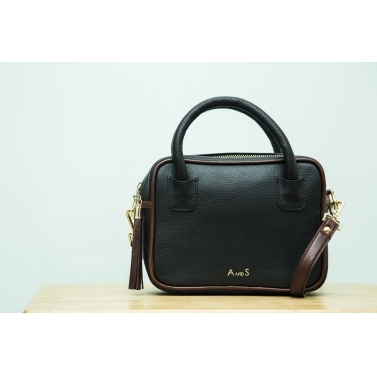 If you have upcoming occasions like wedding functions, formal dinners, family gatherings or cocktail nights, buy womens designer bags online at GetNatty. For minimalism and contemporary lovers, GetNatty also has a range of monogrammed and personalised clutches available. A pool of handbag designers like Arnacia, Sshatak, Amyra, Bags by ANK, Josa and many more present to you attractive and traditional range of designer handbags and purses. They’re effortless yet classic, and close-packed yet handbags that satisfy your need, for any occasion or event. 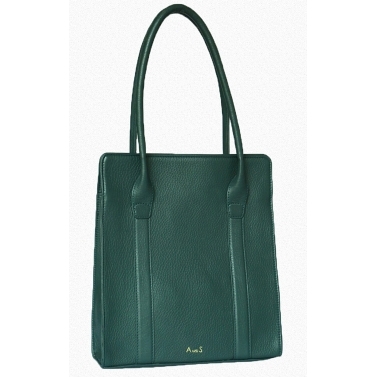 Keep a handbag ready for every affair so you make sure of making a statement every moment. The GetNatty stylists understand the choices, penchant and latest trends that our customers want to buy and strive to showcase pieces that our fashionistas will want to buy right away. Buy the latest designer collections of handbags, clutches, and potlis from getnatty.com. With a fashion-conscious client base, GetNatty delivers across India. At GetNatty, apart from handbags, you also get to shop from endless collection of designer dresses and accessories. GetNatty provides amazing benefits and services like pan-India shipping, free festive gifts, cashback offers, seasonal sales, designer events and shows. Sign up with us and get the latest updates from our newsletters. Also, you can follow us on social media to get a sneak peak on our upcoming events.